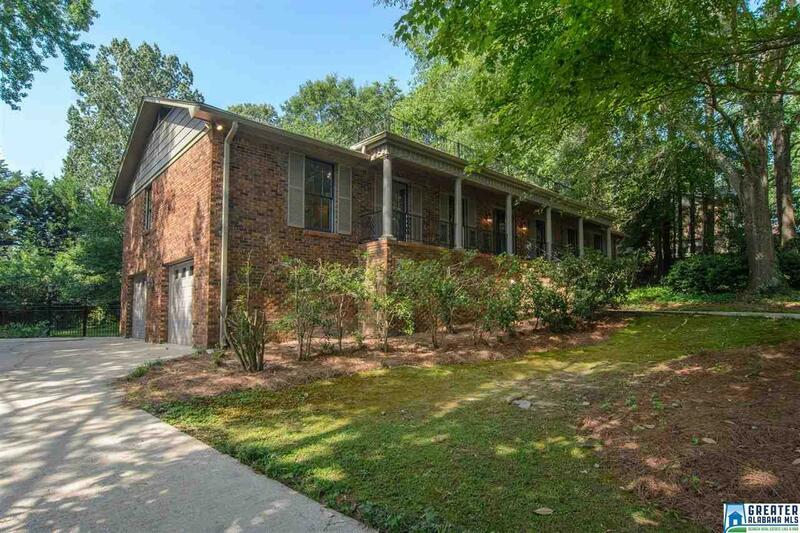 4933 Stone Mill Rd, Mountain Brook, AL.| MLS# 821327 | Richard Jacks UABLIVING.com 205-910-2297 | Birmingham AL Real Estate | Contact us to request more information about our Homes for Sale in the Birmingham AL area. It&apos;s not easy to get into Mountain Brook at this price for this much footage. Where else can you find full brick on a full basement priced to sell? Three bedrooms and two baths on the main level with a big den, living room, dining room and kitchen. Need space below for other family members? We&apos;ve got that too. Downstairs you&apos;ll not only find a gracious two car garage but another den, bedroom, and full bath. Fresh paint and carpet make this jewel move in ready. Located on a quiet cul de sac means low traffic! Take note of the big shady trees out front. They will make that front porch enjoyable. Don&apos;t miss out on this jewel. Driving Directions: Old Leeds To Mill Springs To Stone Mill Rd; Cherokee Bend South.